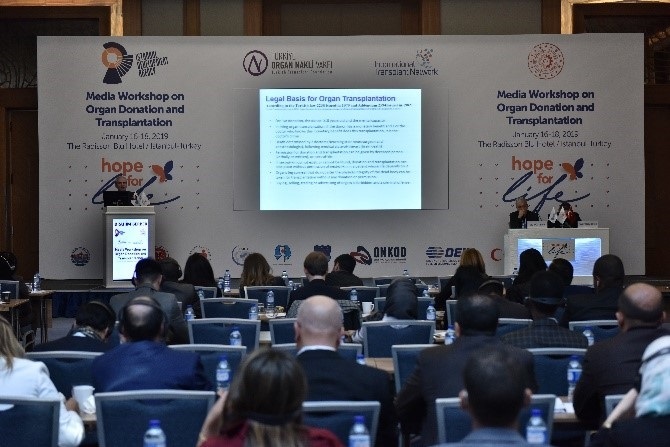 During the first day of the programme, journalists and health experts had the chance to visit various hospitals in Istanbul and observe the work done by Turkish hospitals in organ donation and transplantation. 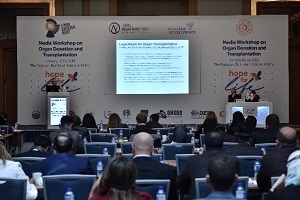 On the second day, leading journalists and experts discussed major issues including the role of the media in organ donation and transplantation, specialization in health journalism, management of adverse publicity, organ trafficking, countries’ practices, and journalists’ experiences. Within the framework of Thematic Area 6 on “Information, Research, Education and Advocacy” of the OIC Strategic Health Programme of Action 2014-2023, SESRIC cooperated with the Turkish Transplant Foundation and other partners for the organization of the workshop. The Programme concluded in the 3rd day with testimonies from the donor families and organ recipients patients who shared their stories with participants. The Workshop aimed to increase the awareness of the press and the public on organ donation and organ transplantation with the intention to encourage active participation of media in public awareness and raising efforts and motivating the authorities to be careful about the organ traffic and trade issues.